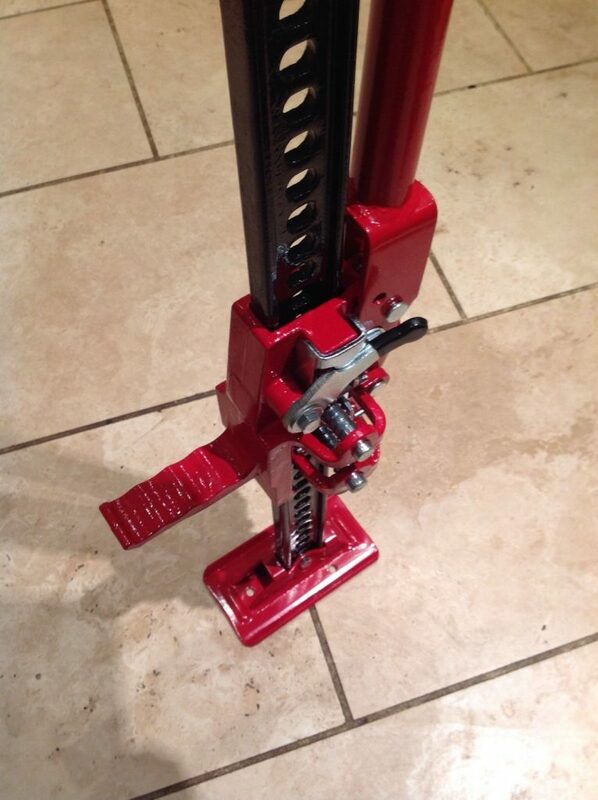 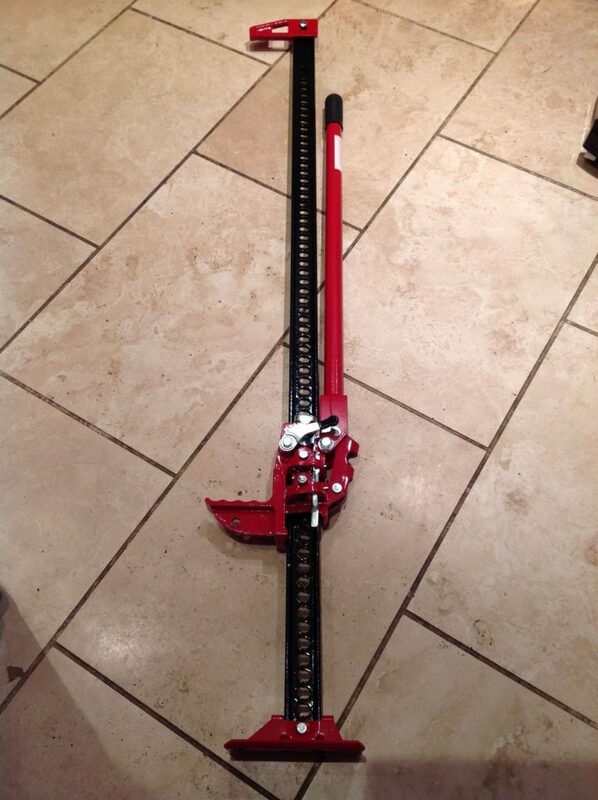 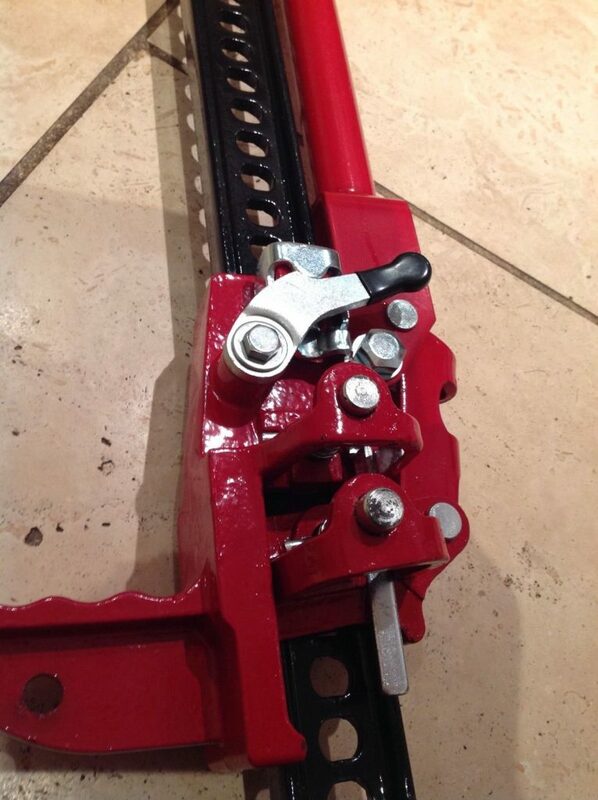 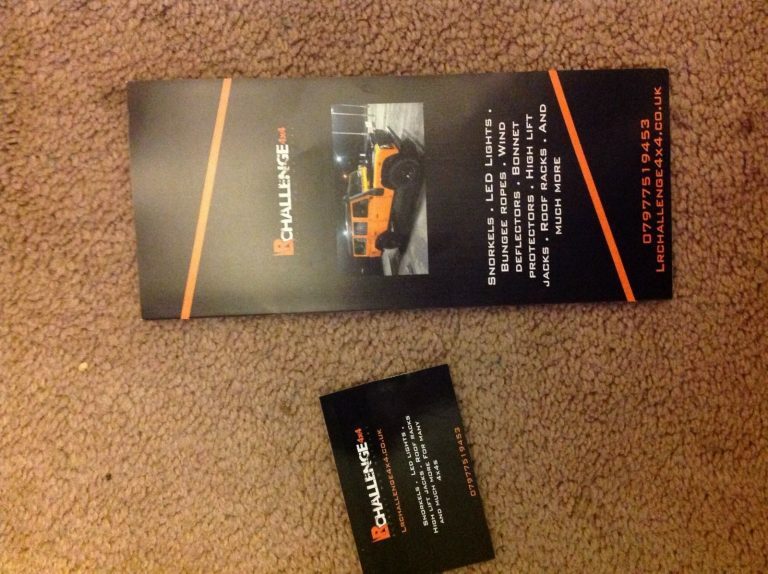 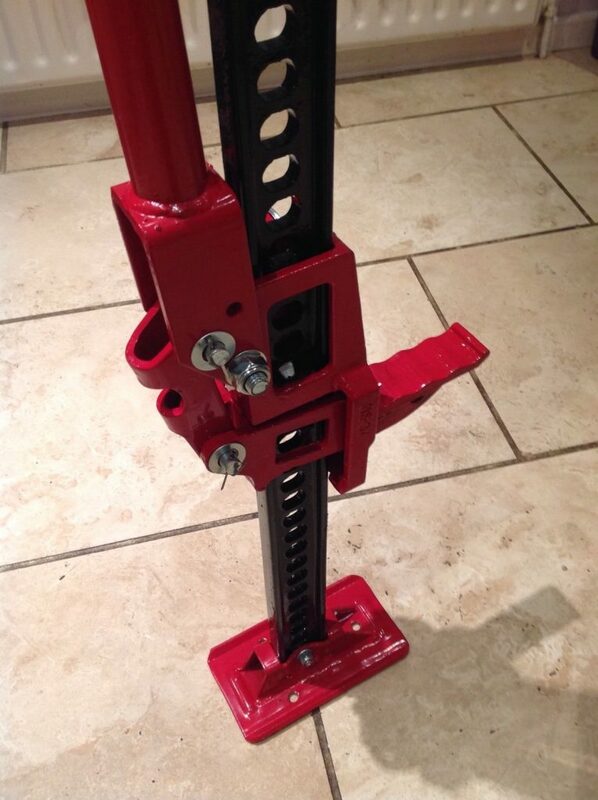 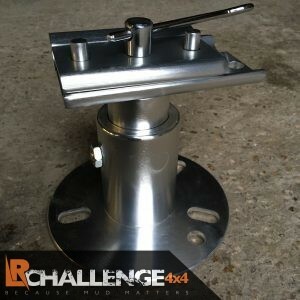 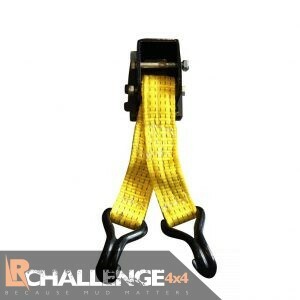 48″ Tall farm jack / high lift jack, A must for any serious off-roader. 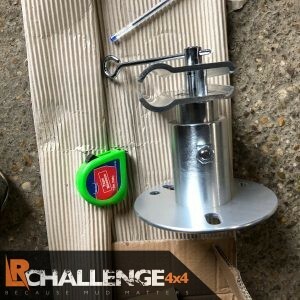 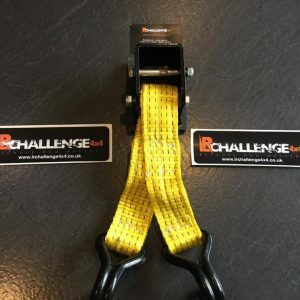 Great quality and extremely easy to use not like most. 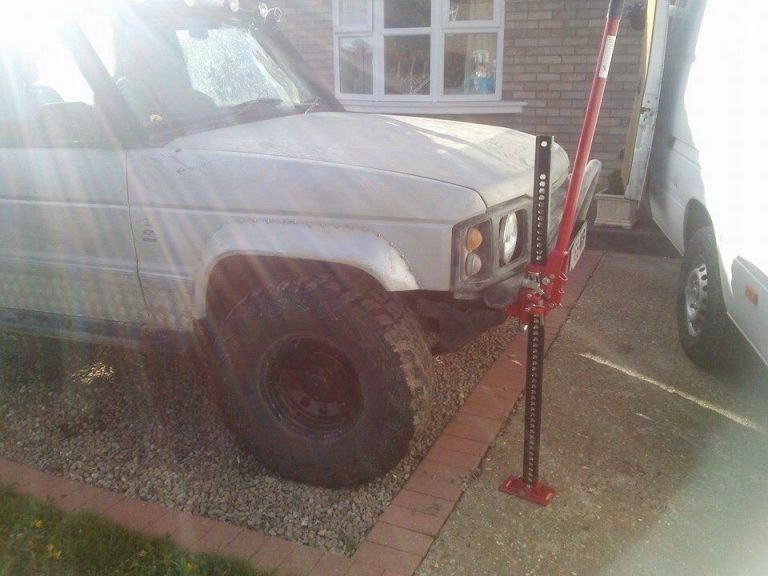 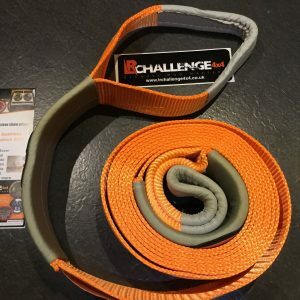 Required for large off road 4x4s. 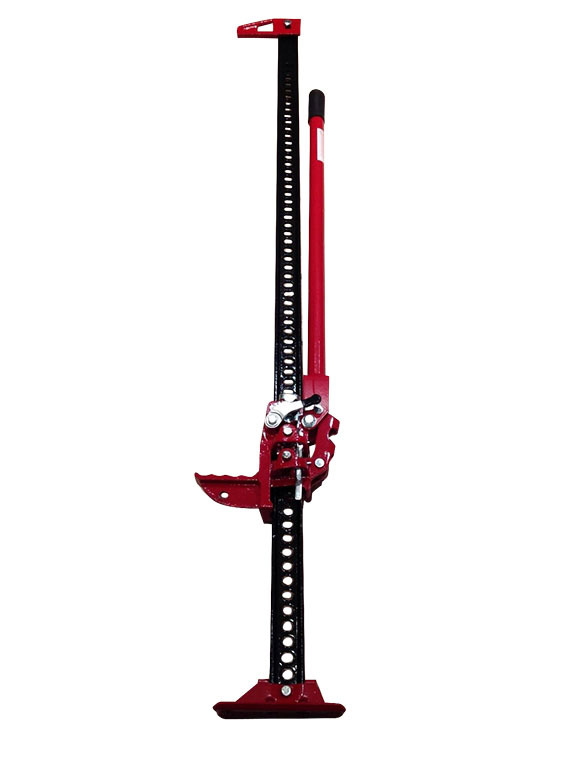 The smaller jacks out there just don’t have enough height.